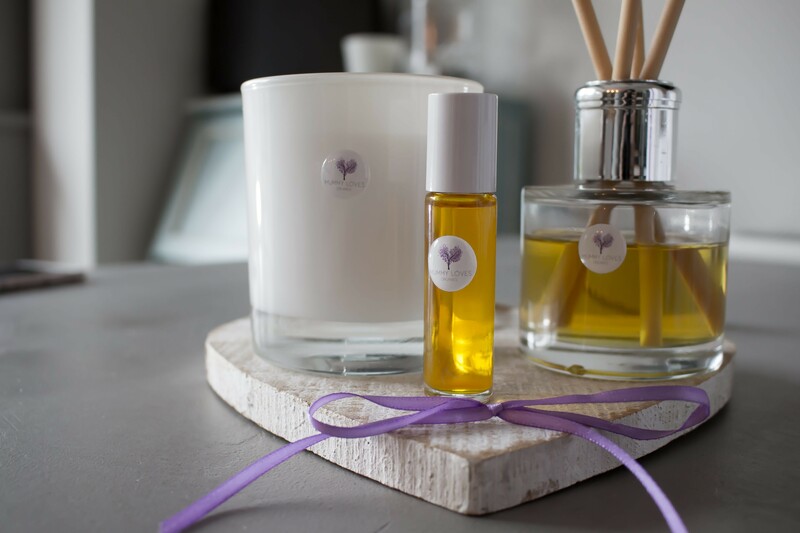 Created by a British maternity nurse to celebrities and royalty, the MUMMY LOVES ORGANICS range of essential oil massage candles, reed diffusers and pulse point oils make the perfect treat for any mum, mum-to-be or baby. Designed especially with pregnant women, mums and babies in mind, MUMMY LOVES ORGANICS deliciously scented candles contain no nasties, are non-toxic and burn clean due to the 100% cotton wicks. They are safe to light in the home around children and pets, and are scientifically formulated so they warm to the perfect temperature to apply to the skin. When lit, they melt into a magical massage oil for an ultimate luxurious, hydrating experience, which soothes both body and mind. Along with the body candles, MUMMY LOVES ORGANICS complimentary reed diffusers are hand poured using pregnancy-safe essential oils. The brand new pulse scents are handbag sized pure essential oils, specifically created to help with hormone balancing, anxiety, morning sickness and insomnia – perfect for when mum needs a little pick up. They contain the same essential oils as the candles, but are made with watermelon oil. There is also a new special scent for babies and children, SLEEPY FEET. Crafted from a lavender base with the addition of mandarin oil, this oil when put on the feet of babies and children helps induce sleep and ward off night terrors. Complimenting this is SLEEPY BABY, a beautiful reed diffuser for nurseries, which helps establish a routine and a good sleep pattern. 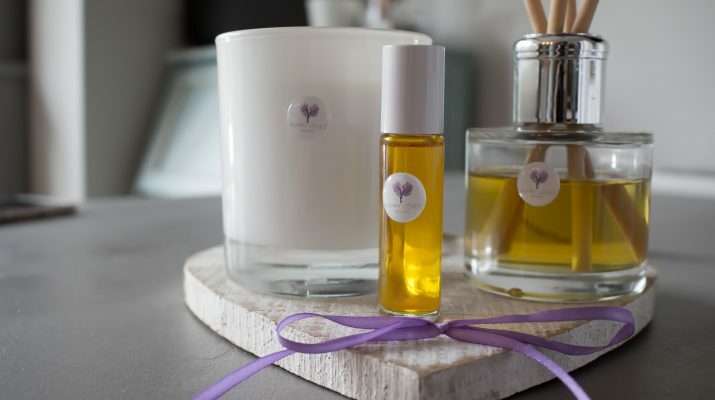 This reed diffuser can also be taken to grandparents’ or carers’ house or on holiday to retain the same scent so the baby feels safe wherever they go.